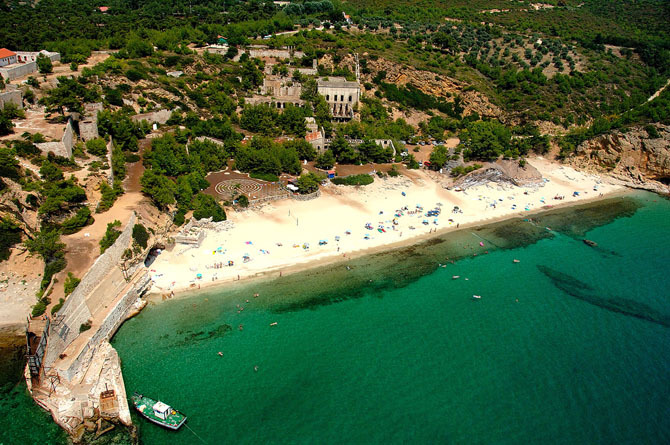 Mistral Studios and Apartments has a convenient location both within the village of Skala Maries, but also when it comes to the rest of the island. It is just 14km from the port before and 150 meters from the village center, where there are mini markets, bakery, pharmacy, to serve your everyday needs as well as many cafes and traditional taverns for your evening walk. 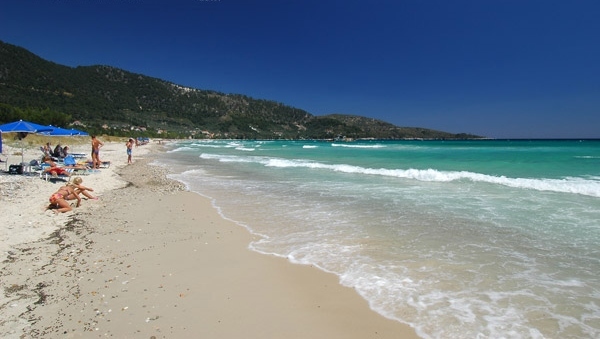 Skala Maries is surrounded by three sandy beaches and crystal blue waters. 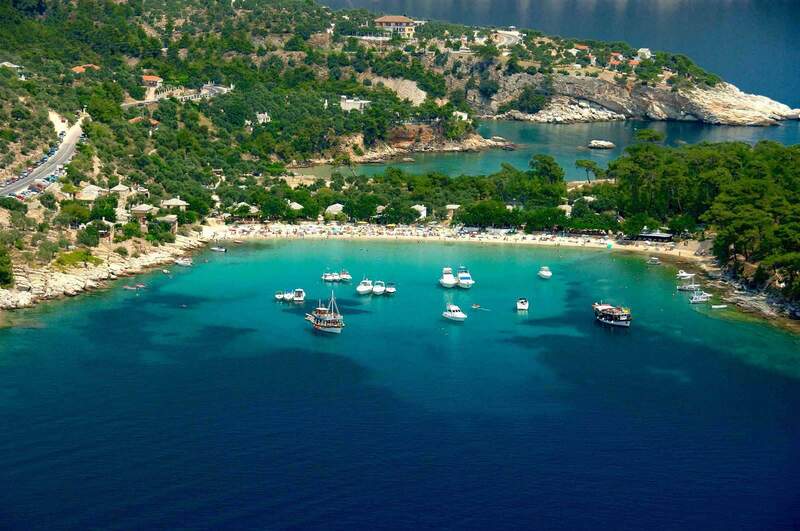 Starting from the bay of Atspas, located at 150m from our accommodation and is an oasis with emerald shallow waters for children and adults, we suggest you visit the beaches Makriammos, Paradise, Aliki, Glyfada and Golden Beach, beaches with crystal clear waters and fine sand. Unique in their kind is the natural Gkiola font, but the bib, with white marble pebbles. On the other hand, Mistral guesthouse, located just a short distance from the seaside and scenic Limenariα and the cosmopolitan and lively Potos, at 7 and 11 kilometers respectively. In these tourist resorts you can go for an evening walk to eat or drink next to the sea and to buy souvenirs or other traditional products in the local market. 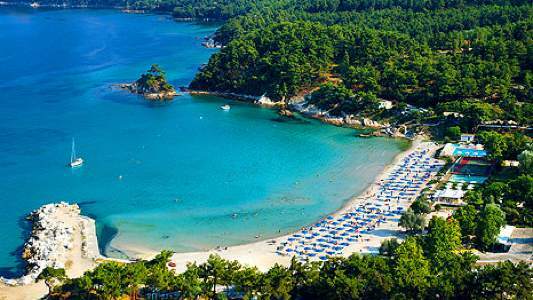 The capital and the heart of Thassos, Limenas, is located 30 kilometers away from Skala Maries and is the ideal destination for fun, food, and a walk along the various attractions. Among them stands the ancient theater, wheremusical concerts and theatrical performances are held every summer uder in the light of the August full moon. 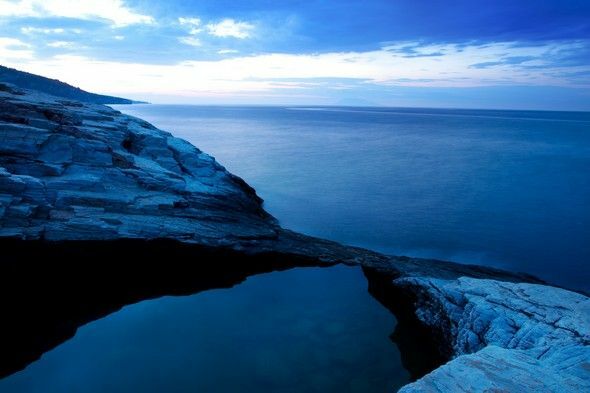 The villages small and big Kazaviti, Panagia, Theologos and mountain Maries, which are also within a short drive distance, will give you the sense that you find in Zagoria! The cobbled streets, stone houses with wooden balconies, the verdant squares with trees frame a landscape of unparalleled natural beauty. We strongly recommend you to try lamb and other delicious delicacies at the traditional tavernas.